My biggest goal for 2015 is to photograph more weddings. 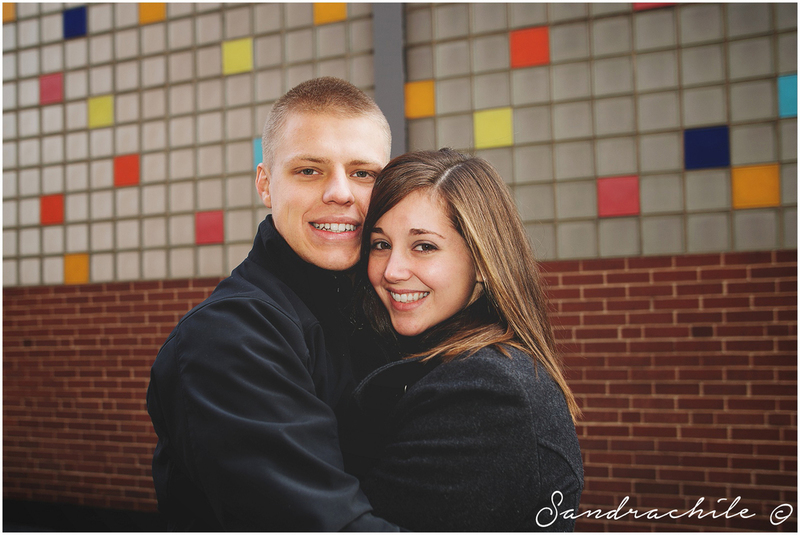 In order to do that #SandraChile plans to be a Wedding Photographer based out of Johnstown PA who travels across the country, continent, oceans and borders! Wherever love calls me, I'll be there. I enjoy documentary style pictures and I hope the weddings I expect to photograph are in that particular style. I have an special interest in non traditional creative settings. 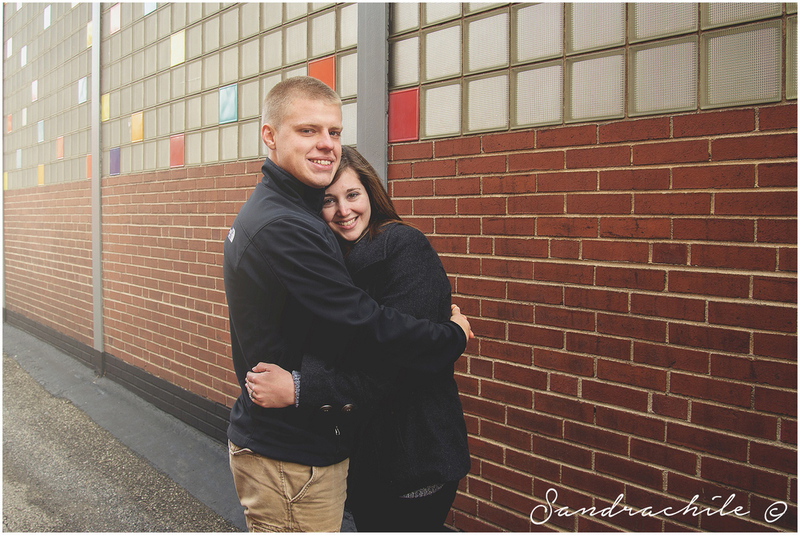 All my packages include an engagement session like the one of Alex and Sarah below. So send me an email, check my packages and schedule yours TODAY!! Animal Cruelty masked as "art"